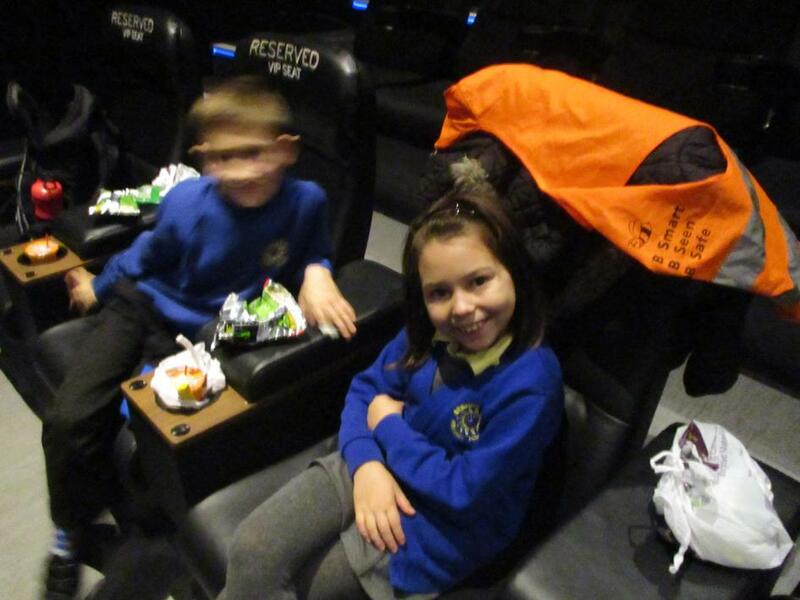 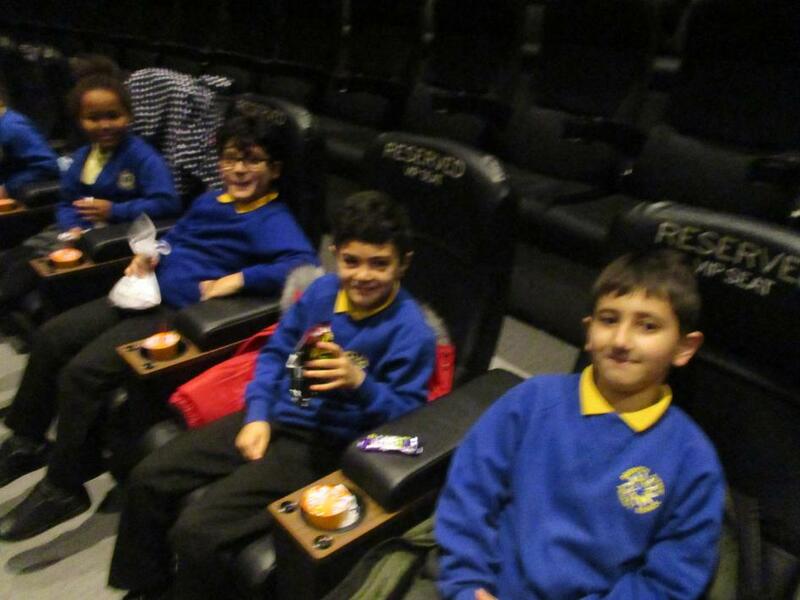 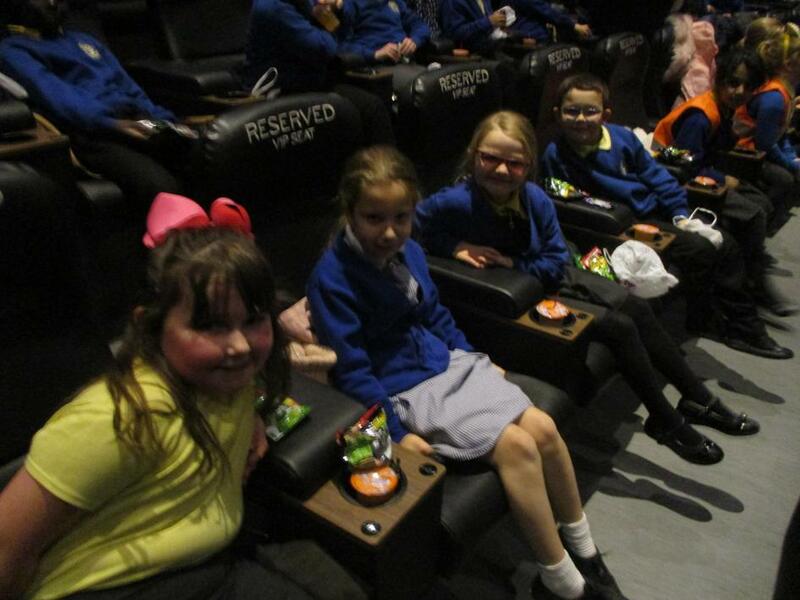 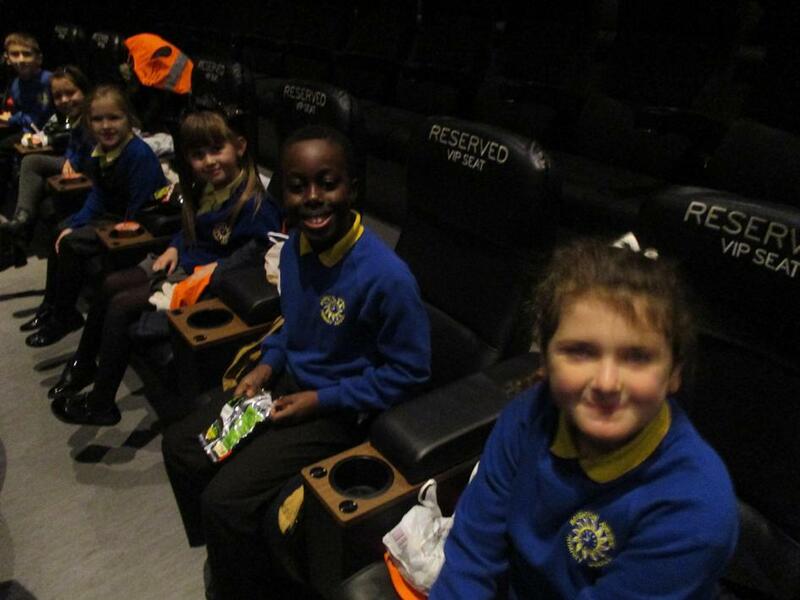 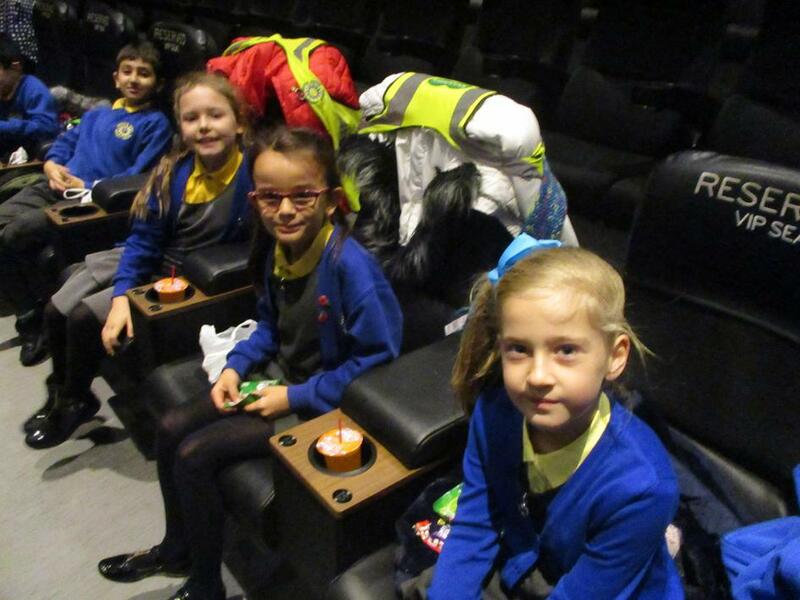 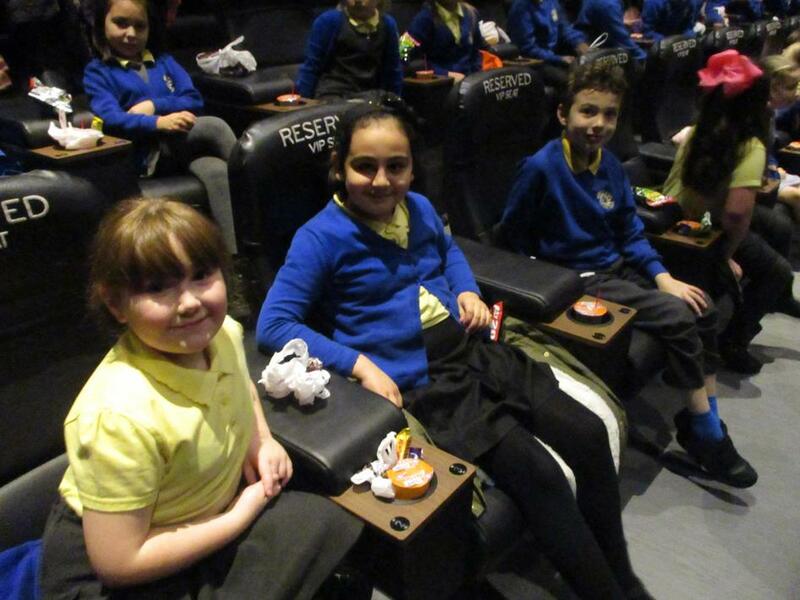 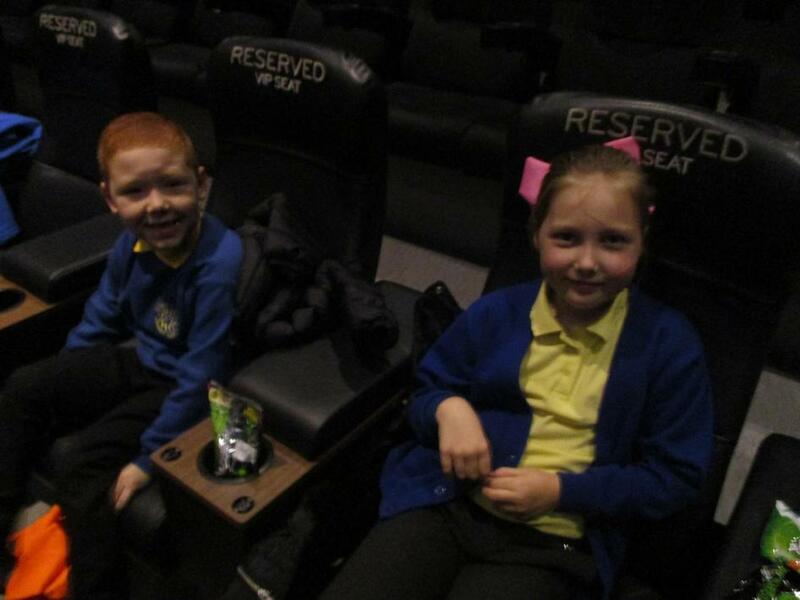 Year 3/4 visited the Vue Cinema as part of the Into film festival to develop their English writing skills. 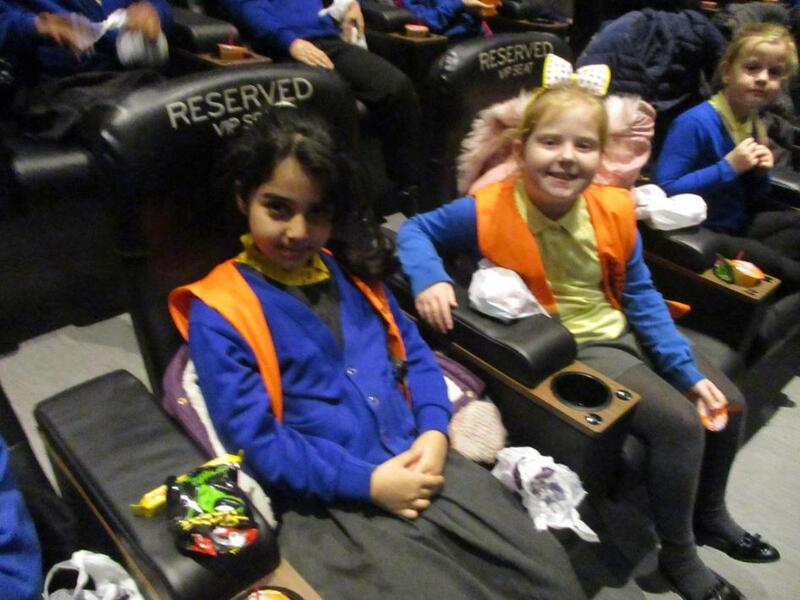 The children watched Moana which has generated lots of writing opportunities to expand our children’s thinking when it comes to writing stories from other cultures. 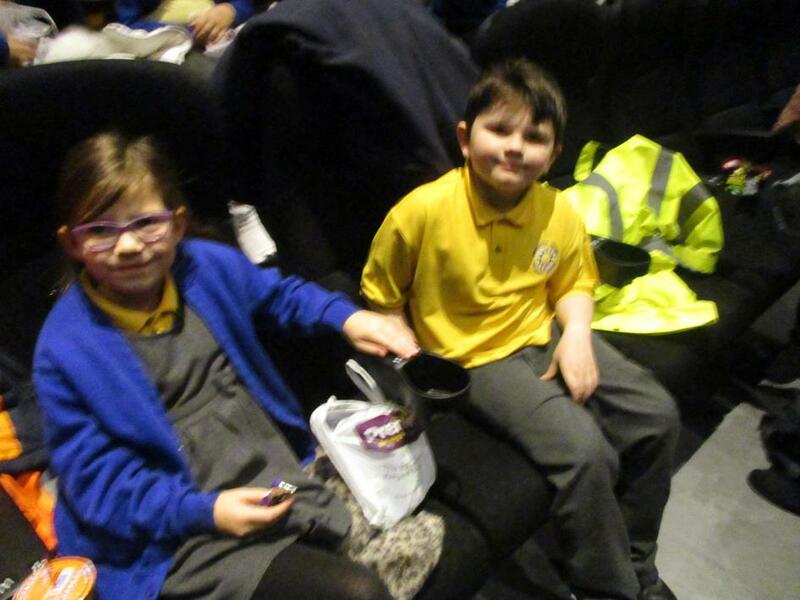 The children thoroughly enjoyed the film and especially liked the treats!